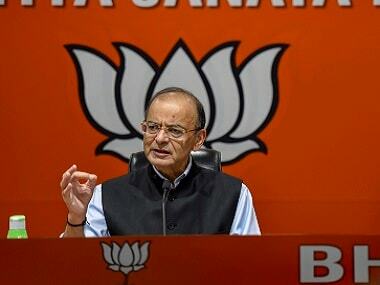 Finance Minister Arun Jaitley criticised the Congress manifesto for Lok Sabha polls, released on Tuesday, saying that the Opposition party’s promises are ‘dangerous and unimplementable’ and the agenda seems to be the ‘balkanisation of India’. 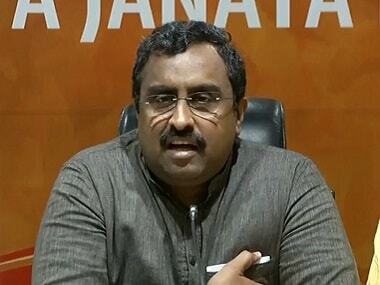 He questioned the credibility of those who drafted the manifesto titled India's New Tryst With Destiny and said that points relating to Jammu and Kashmir have been formulated by the ‘Congress president's friend in Tukde Tukde gang’, referring to other separatist leaders and parties. Accusing Congress of shielding terrorists and being under the influence of Naxals, Maoists and Jihadis, Jaitley hit out at the Congress for suggesting to scrap the sedition law. He also emphasised that India has dealt with terror for the last 72 years like no other country has and criticised the manifesto’s point on reviewing laws, rules and regulations including the Criminal Procedure code (CrPC) and Armed Forces (Special Powers) Act (AFSPA). “Reviewing the CrPC is a matter to be decided by the judiciary, Jaitley said, adding that even in areas where the AFSPA is in force, a robust mechanism deals with cases of misconduct and violations by the armed forces. Blaming the Rahul Gandhi-led party wants that people ‘who protect the country to be prosecuted at the behest of terrorists’. “If what the Congress said in its manifesto is implemented, will the forces protect the country or fight cases?” Jaitley asked. 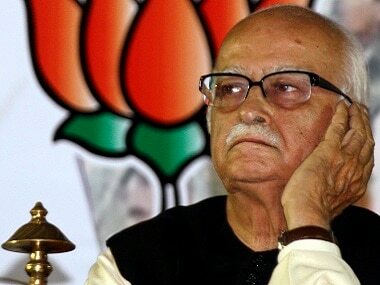 He also criticised the absence of any agenda for Kashmiri pandits, calling the community’s ethnical cleansing the ‘biggest failure of independent India’. Jaitley picked up the agenda of civil recovery of farm loans from the Opposition party’s manifesto and called it a promise made out of ‘sheer ignorance’. “If 6% of the GDP is spent on one agenda (education), do the security forces and government employees go unpaid?” Jaitley questioned. He also called the finer points of the Nyuntam Aay Yojana (NYAY) which say resources will be drawn from both the Centre and states the ‘devil in detail’ that comes with plans formulated by former finance minister P Chidambaram. 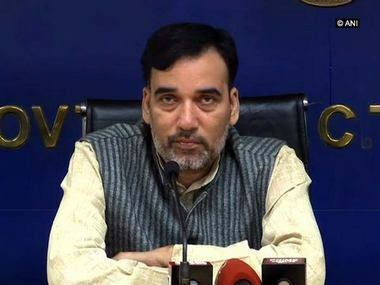 Citing the point in the manifesto that merit-based subsidies would remain if the Congress comes to power, he urged the party to admit that increasing taxes to fund their schemes is their strategy. 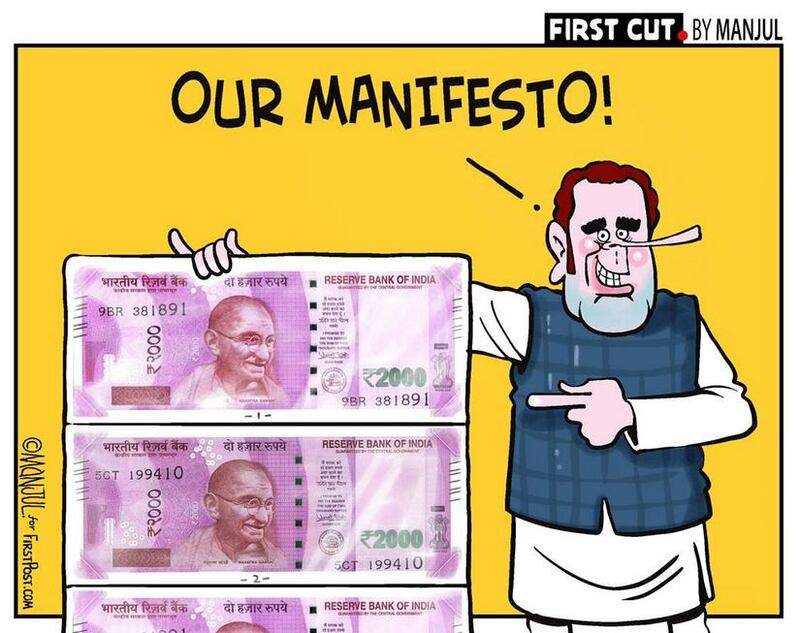 The Congress released its manifesto on Tuesday which included promises like filling 22 lakh government vacancies by March 2020, separate budget for farmers, rolling out the NYAY scheme, committing 6 percent of the GDP to education, withdrawal of Citizenship Amendment Bill, review of AFSPA and a single GST rate.